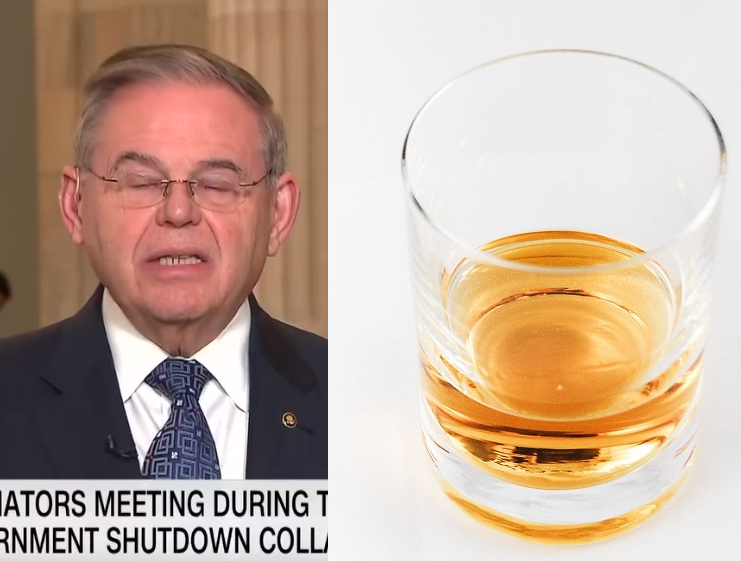 VIDEO: Menendez laments Trump cracking down on illegals who… drive drunk? WASHINGTON, D.C. — Bob Menendez checked in with CNN on Monday to viciously attack ICE agents and criticize Donald Trump’s aggressive immigration positions ahead of an evening presidential rally in El Paso, Texas. The senior New Jersey Senator accused the Administration of criminalizing all “undocumented” (or illegal) immigrants. He then offered a curious example to buoy his point, one which most persuadable voters would likely consider unsympathetic. “If a person has a driving while under the influence violation, he is now making that – saying that’s a criminal,” complained Menendez, responding to CNN host Wolf Blitzer’s question about Democrats’ ICE detention bed cap demand and its negative impact on Homeland Security negotiations.